HomeUp- The Best Disney Flick of the Year! 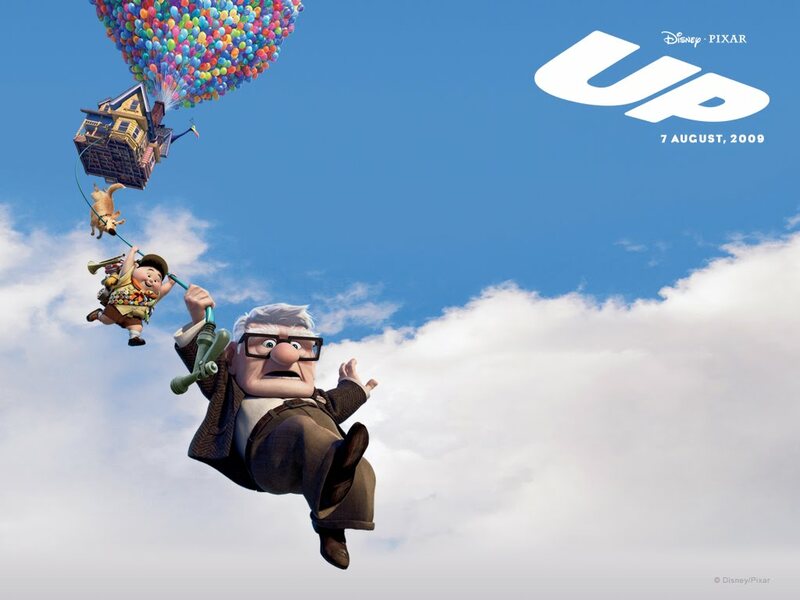 Up- The Best Disney Flick of the Year! Just as I thought that Disney is going downhill especially with the complete trashy “The Race to Witch Mountain” (I was totally disappointed with that show), UP came in and boy did it save the day! It is such a wonderful WonderfuL, BeautifuL, SweeT like mad show that made me left the cold downtown east cinema with a warm heart. This is definitely not a conventional kid-pleaser show. Up is a film that is full of real life scenarios and underlying meanings. Yes, children can watch it for the plain fun animation, and adults can find lots of scenes very close to the heart. Storyline is tight and great. Animation is Perfect! So perfect that even when it is only cartoon, I cringed during the high altitude scene! Especially the parts involving falling and dangling actions. Ok, I admit that I am a lil acrophobic (just learnt this new word for height phobia from Google)! But it is THAT life-like! What else can I say? Bring the kids there to learn about bravery, responsibility and perseverance. And bring your special someone there to learn love, principles and life!